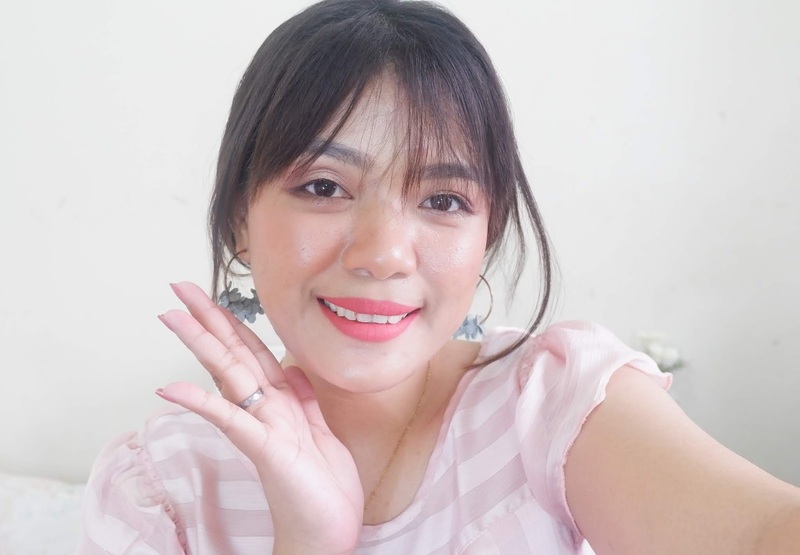 Favorite lip brand of Youtuber and Beauty Blogger nowadays, even one of the famous Beauty Vlogger is selling Romand Lipstick products. I also have the Juicy Lasting Tint that I will be posting soon here in my blog. 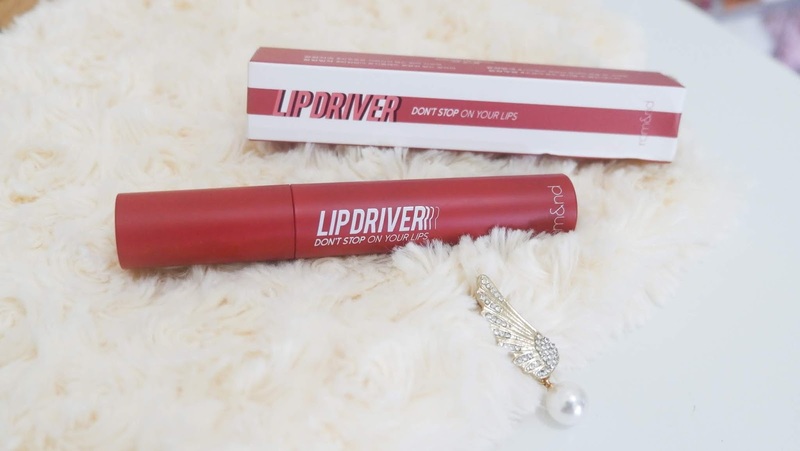 Today's review is about Romand Lip Driver in the shade "Don't Stop". Ridiculously Long Lasting Stays put all day without getting smudged! The packaging from the box to the product itself is very nice, Romand maintained their packaging always in a minimalist style which I really like. Very sleek and easy to handle. The color of the packaging is base on the shade per tube. 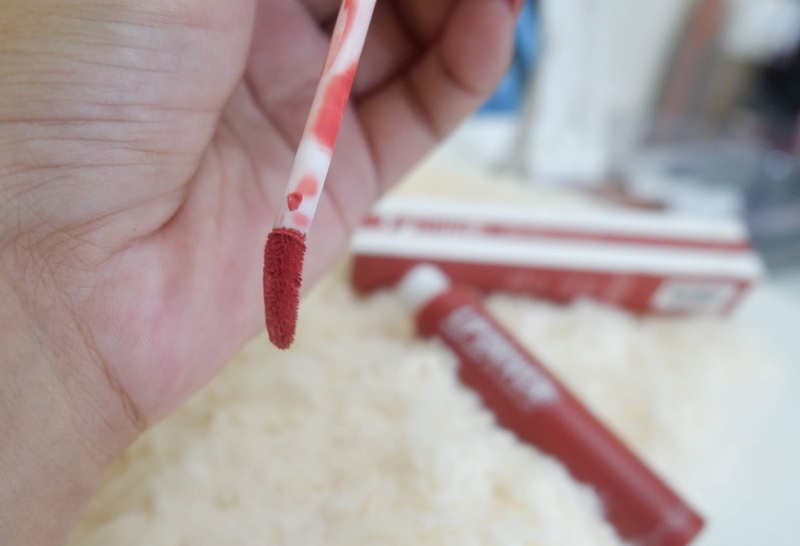 The applicator is a simple doe foot style same to other regular liquid lipstick. But this one has angle style and bendable as well. 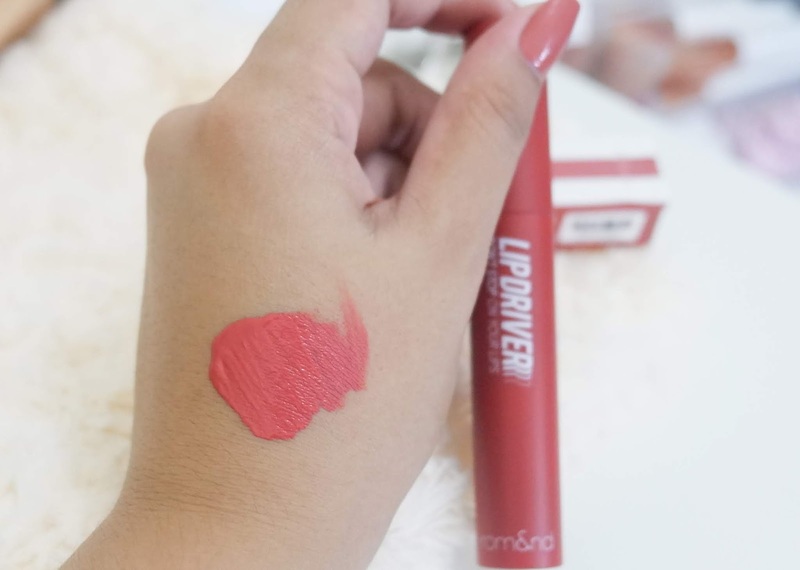 The consistency of the Lip Driver Liquid Lipstick is creamy once it applied, very pigmented and the powder texture helps to blend the product easily while pressing your lips without tagging, this is also fast dry but not sticky at all, soft from the start, no transfer and has a matte finish. This is the matte lipstick type that you will be going to love because it is nondrying and long lasting. This is orange and light brown color in person and it actually looks very nice in the camera or photo. something that I can recommend to all skin type mostly to Morena, it will brighten up your complexion. Like I always said whenever I do a review about "Liquid LIpstick" or "Matte Liquid Lipstick" I don't like wearing it so you will find my lipstick collections more on "Bullet ty of Lipstick" because I realize it's not healthy on the lips. But, of course, it depends on how to take care your lips. 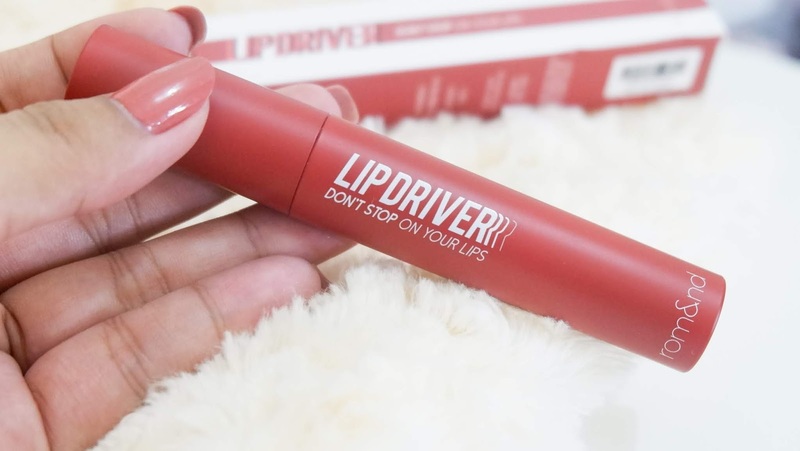 Going back to my Experienced using Romand Lip Driver, at first, what I really want to buy is the "Flat-Out" shade, but its already out of stock from Anna Cay Shoppe store. I convinced myself to try at least one shade before buying 2 or more. 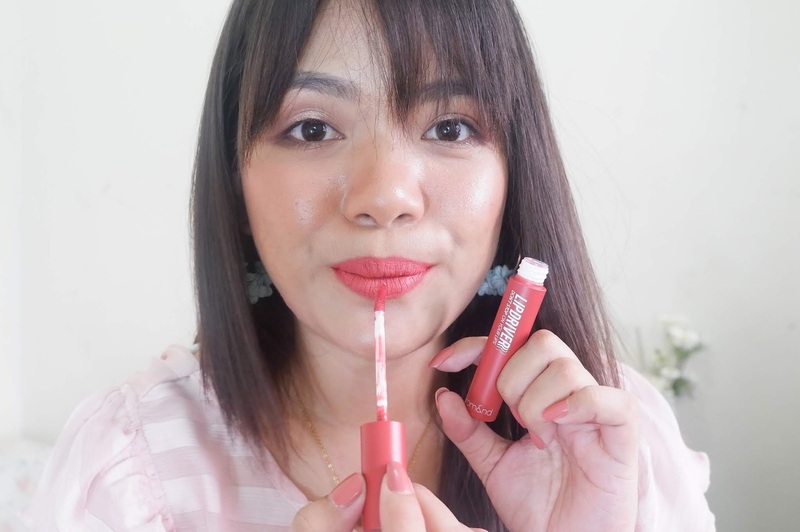 I didn't expect that I fall in love in this liquid lipstick and the shade, I honestly surprised how the liquid lipstick very nice in my skin complexion and how it last throughout the day, without drying my lips and chap. Even i stretch my lips to test the product, it didn't give me a crack lip. I didn't even try to reapply my lipstick after coffee and lunch. Also, what I love is the lightweight feeling on the lips. What I don't like is the smell and taste of this liquid lipstick, there's no ingredient written in the box packaging, it's like a scent of lotion and I don't like it. 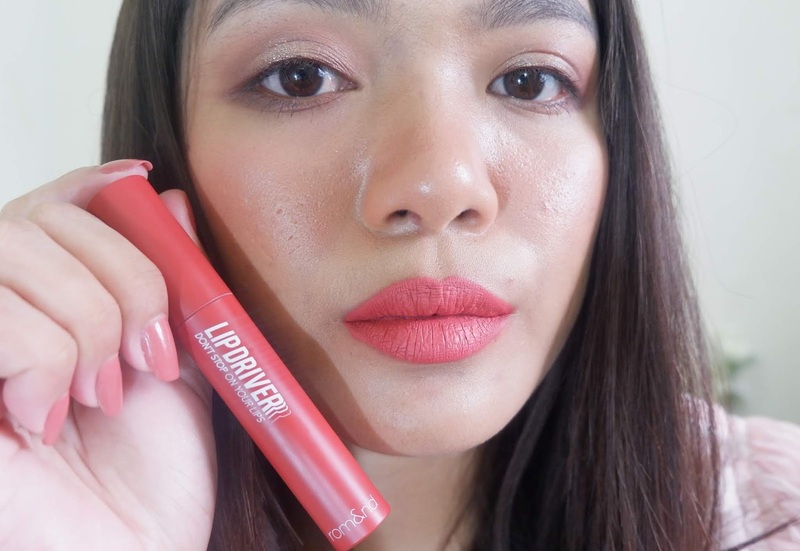 Overall, I love this liquid lipstick and I am planning to buy the Flat-out shade soon if its available again. I bought mine from Anna Cay Shoppe store. Checkout Romand on their Social Media. 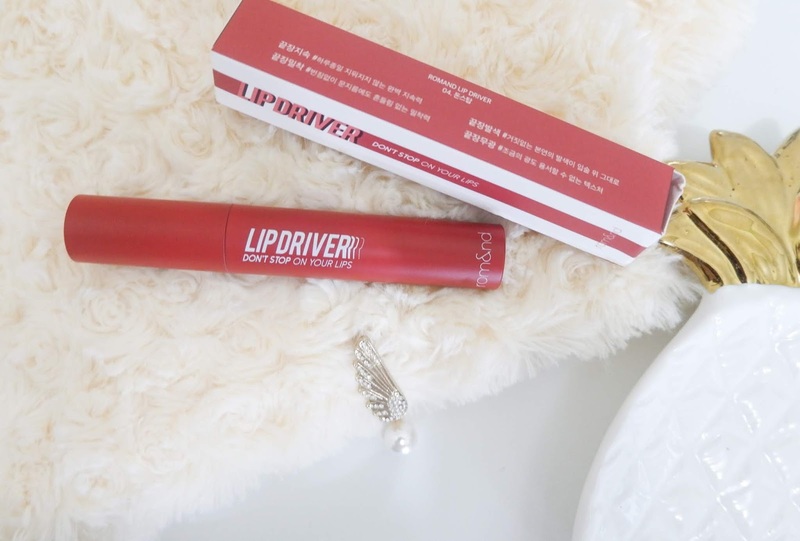 Have you tried the Lip Driver of Romand? Hows your experience?